In this festive season, there are unplanned visits from guests and you yourself are juggling many schedules to meet friends and relatives. You need to look good and with the smooth looking waxed skin for your party LBD. What if you do not have time to visit a salon or the hair are not so grown for waxing? This is when an epilator comes to your rescue. It will help you get rid of the unwanted hair on your body comfortably and within a matter of short time. All that at the press of a button. 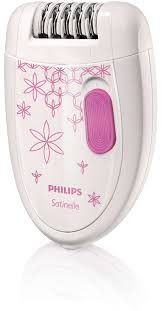 This particular one from Philips does claims to do the job extremely well. It removes hair gently and keeps skin hair free up to 4 weeks. Hair, like we always say- is your crowning glory. A good hairstyle goes a long way when it comes to looking good. You may have flawless makeup and outfit, but a bad hair job will ruin everything for you. Again, you cannot run to a salon every time you want to look good. 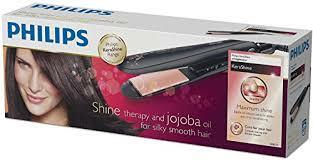 This hair straightener from Philips claims to help you bid goodbye to bad hair days. 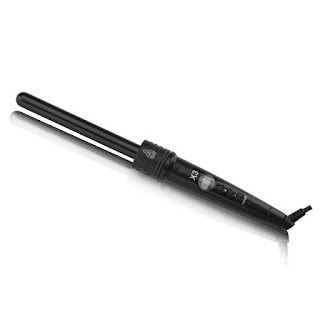 Infused with ionic technology, jojoba oil and keratin coating, this straightener will provide you poker straight hair without making it frizzy. The extra large plates are ideal for women who have thick and long hair. There will be less time required to style your hair. If you want to buy this, try Amazon coupons present on CashKaro.com, for a good price deal. A funny truth is that women with straight hair desire beautiful curls and those who have curly hair desire straight hair! Opposite attracts or no, we love embracing new change. If you like curly hair, you may like to go Bblunt about it. Yes, this professional curling wand from Bblunt can help you with you curlies- be it voluminous curls or soft waves. It features not 1 but 3 curling barrels which will give you different finishing results. Now, that is amazing! 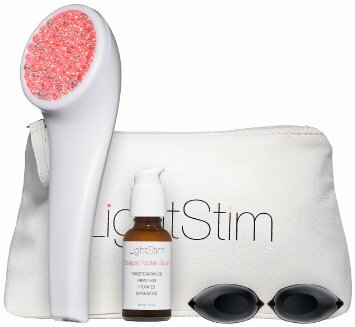 A gadget for removing pimples? Well, we were surprised too when we heard about it. It claims to be the last minute help when pimples strike on your lovely face just a day or two before an event. We would suggest a lot of home remedies, but that may take time. 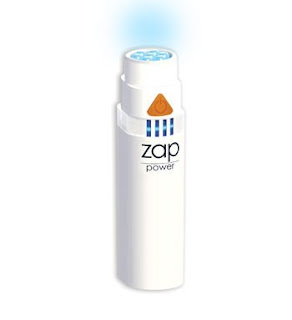 This acne buster gadget claims to make your life easier! [Hard to believe though] This gadget supposedly works as a targeted spot treatment and has an antibacterial blue LED light and pore-opening sonic vibration. It claims to help in decreasing a breakout situation in less than 24 hours only. Now that would be truly awesome if it actually works. This was another gadget that we learned about while doing this post. This wrinkle smoother from LightStim contains collagen peptide serum which claims to smoothen your wrinkles in a course of over 2 months. Don't expect to see any instant results. However, with continued usage, you should notice the difference. 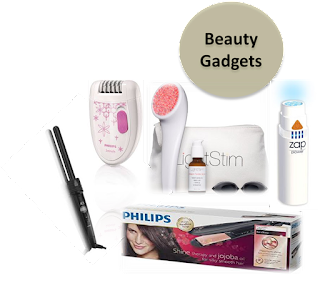 The gadgets use different kinds of LEDs such as amber, red and infrared to deliver the best results. 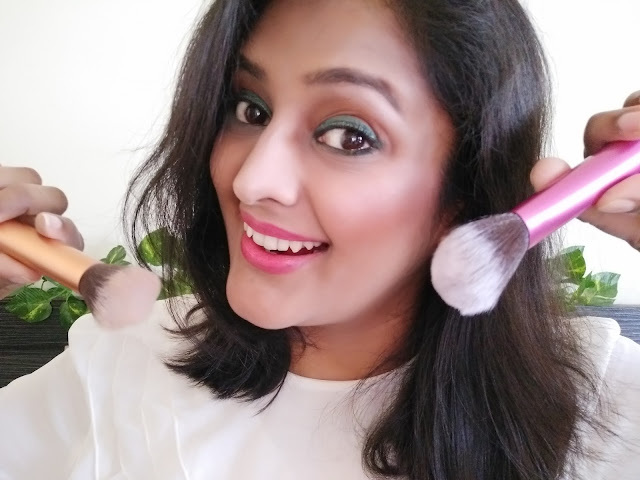 So those were 5 beauty gadgets you may like to explore this season. 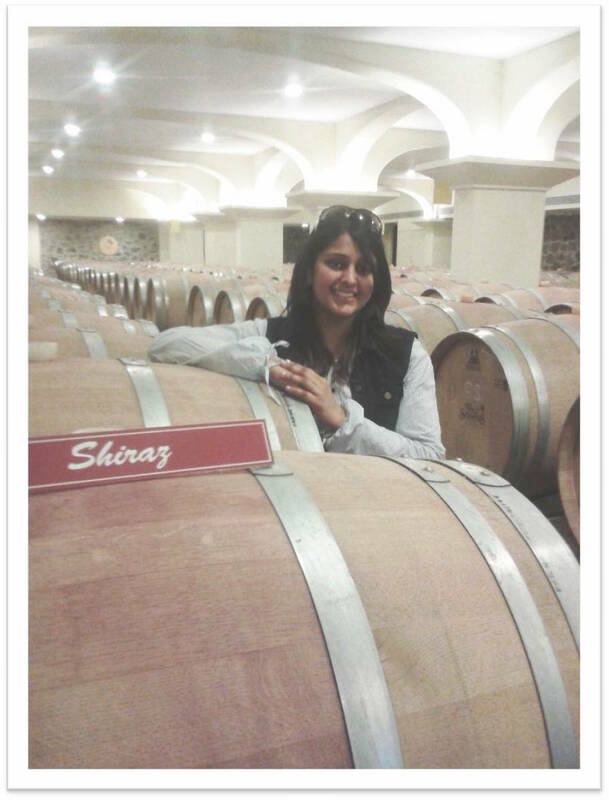 While this is merely a suggestive post with inputs from cashakro.com. we have not used either of the products and may not be able to substantiate the real benefit as claimed. If you find them interesting, go ahead, search and if possible, take demo/ referral and do let us know too. Gadget or no gadget, do not let anything dull your sparkle this season. Go dazzle!